We offer precision CAD/CAM based CNC machining capability. Currawong offers precision CAD/CAM based CNC machining capability backed up with extensive design capabilities and the capacity to manufacture multiple as well as one-off products. Currawong can provide manufacturing support from prototype products to full production runs, and has highly skilled employees with decades of experience manufacturing complex products for many industries. Currawong operates an integrated collection of CNC machine tools that can mill, turn and grind a wide range of metals and plastics. The company has extensive experience in supplying the aerospace industry and its machining processes are therefore oriented towards high precision and tight quality control, at a competitive price. Currawong employs talented engineers with experience in mechatronics, mechanical and electronics engineering. Currawong also has access to a range of consultants with expertise in numerous engineering specialties. Currawong can use customers’ design concepts and convert them to a fully functioning product, using contemporary CAD techniques in conjunction with the expertise of its employees. 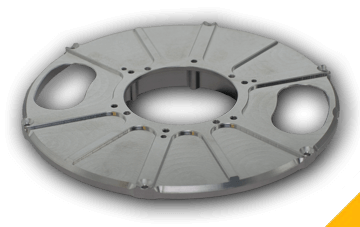 Currawong produces a number of products of its own that involve machining, assembly and testing. These techniques can be readily applied to the production of complete products for the customer. Currawong employees have extensive experience of in-process testing, assembly testing and testing of the final product in the aerospace industry. 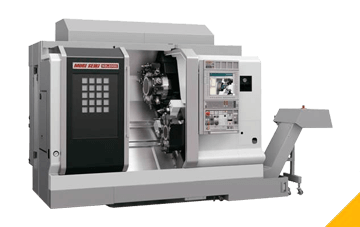 Currawong Engineering has an extensive range of CNC machines, with a highly skilled staff of experienced operators.